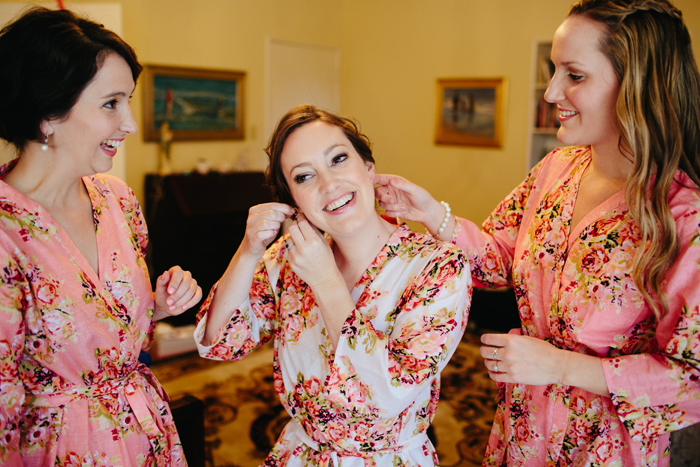 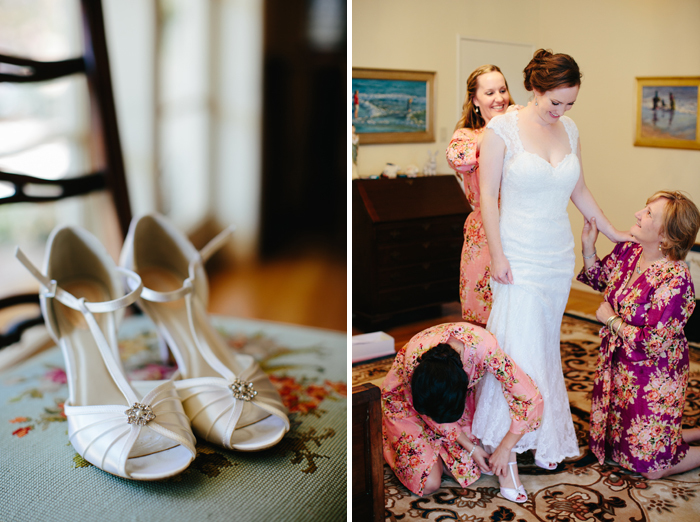 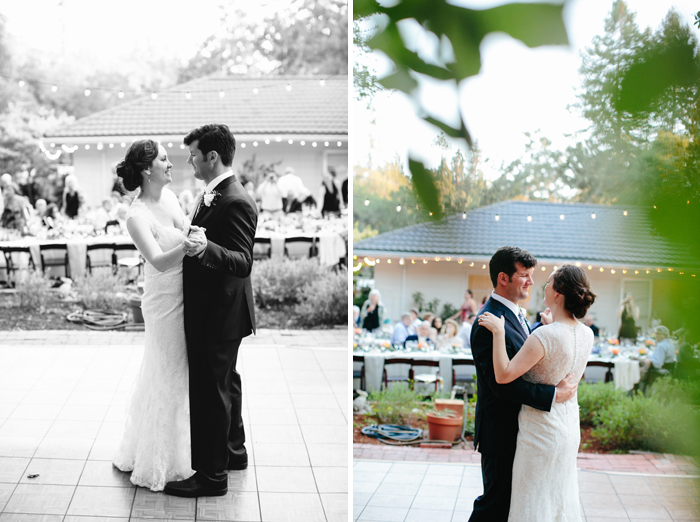 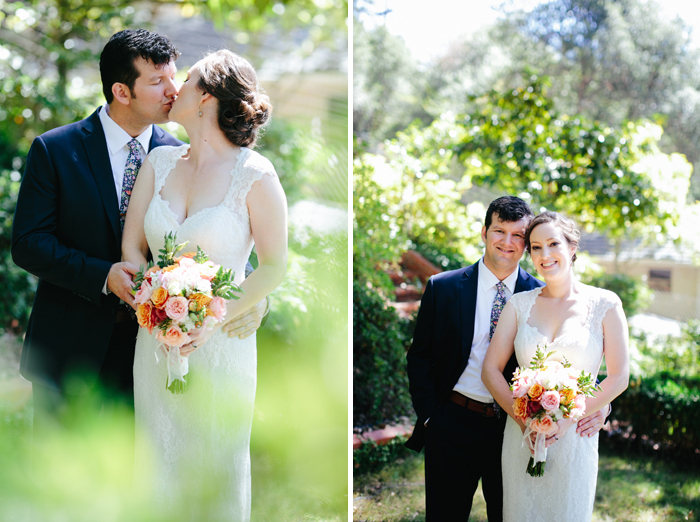 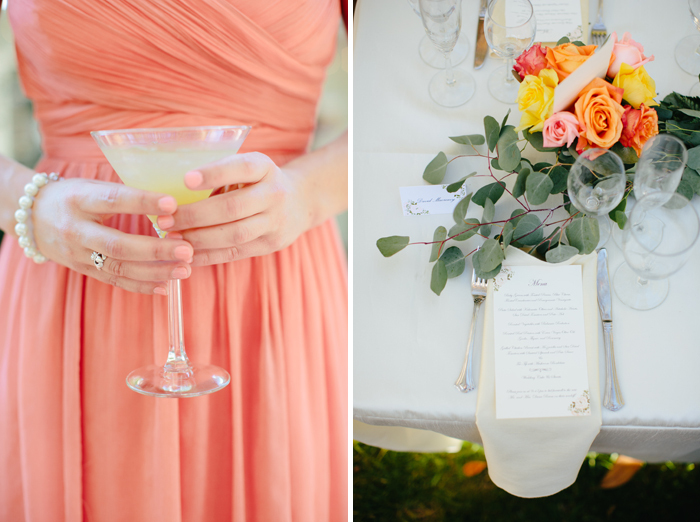 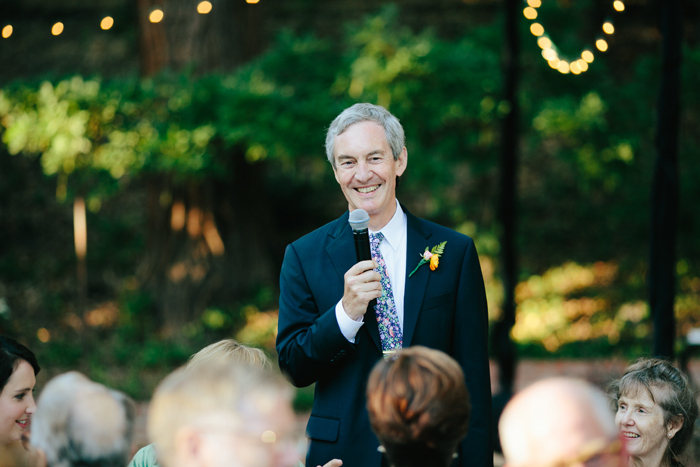 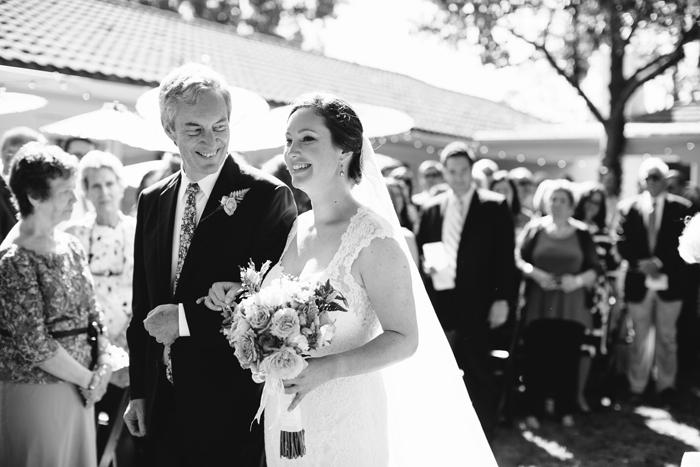 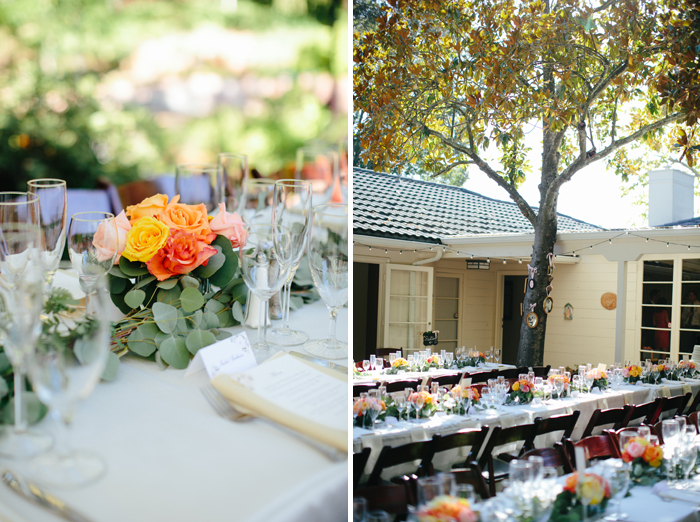 Betsy and Dana got married at her childhood home in Orinda, California. 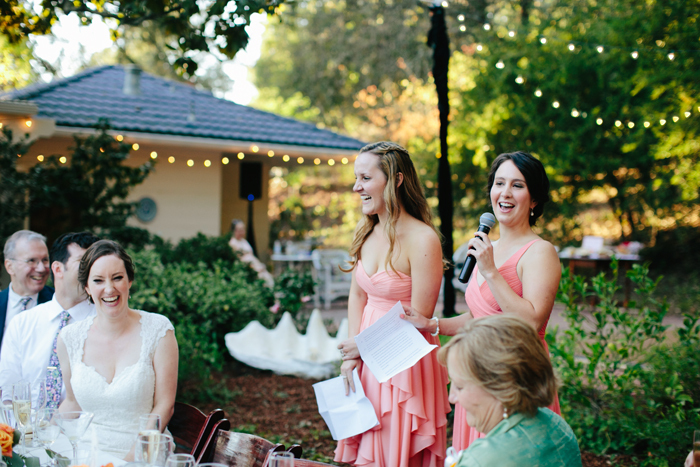 I pretty much lost it when during her Dad's speech her recalled her riding her tricycle around the same courtyard she was just married in. 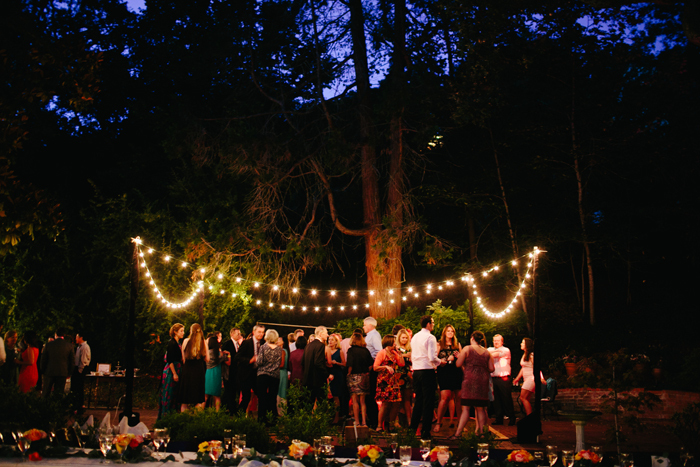 Ah, Beautiful. 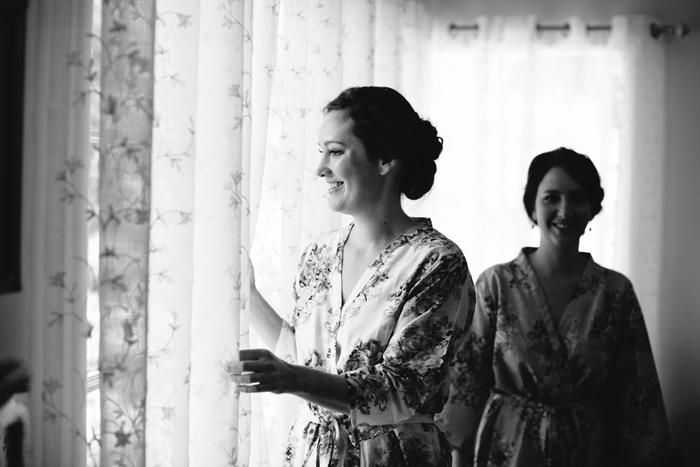 Thanks to Clara for shooting with me.